Breast Cancer: Declined chemo and radiation – alive and healthy. Relatives who had chemo, died. TA, a 40-year-old Indonesian, was diagnosed with breast cancer. This is her story. Sometime in 2013, TA felt a lump in her right breast. For about 3 months, she had pain along the back bone. In November 2013, TA underwent a lumpectomy. Histology report indicated a mixed type of cancer — papillary carcinoma, DCIS, LCIS, CCL, UDH, intraductal papilloma, adenosis and fibroadenoma. Her case was referred to Singapore and TA was told that it might be a cancer (?). TA came to seek our help and was started on the CA Care Therapy. The surgeon did not do a good job of the lumpectomy. A small lump appeared at the operation site. TA underwent a mastectomy in 2014. Five of 10 nodes were involved. TA was asked to undergo 6 cycles of chemotherapy and 30 session of radiation. TA’s sister had ovarian cancer and underwent 18 cycles of chemotherapy. She eventually died. So this is the lesson that TA learned about chemotherapy. When told to do chemo-radiotherapy, TA just flatly refused the treatments. TA had been on our therapy since she was diagnosed with breast cancer. After two years, TA came to our centre again – saying that she “missed” us and wanted to keep up. TA told us that a relative in Palembang (Indonesia) also had breast cancer. This was after she (TA) was diagnosed with breast cancer. She shared her healing journey with this relative but unfortunately the patient’s husband did not believe in alternative medicine. This relative had 7 cycles of chemotherapy. After the 6th cycles, she was totally “down.” TA asked her to stop the treatment but her advise was ignored. After the 7th cycle, she went into coma and died. She died less than a year after her diagnosis. TA had another 70-year-old relative in Jakarta. He had liver cancer and was undergoing chemotherapy. Initially the response was good but his condition “dropped” after more chemo. TA recommended that he tried our herbs. The patient agreed but his wife was against taking herbs. She is a rich lady! 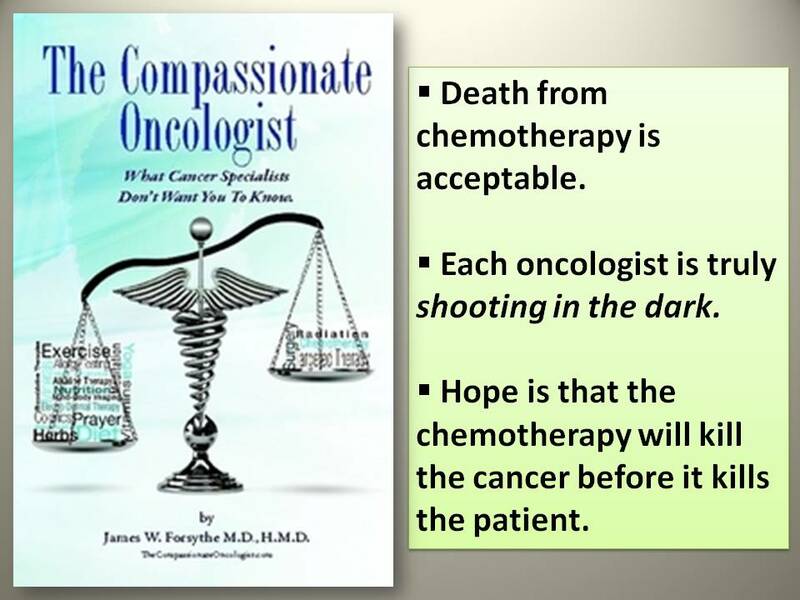 The patient died after more chemo. Seated next to her while relating these stories was TA’s husband. Initially, her husband also wanted TA to undergo chemotherapy as advised by the oncologist. But TA went on to search more literature and found CA Care. From then on, TA decided to take a non-medical path. It has been 2 years and TA is still alive and healthy. Our reminder to TA: Take care, don’t stress yourself. And don’t eat bad food! The cancer can come back again and we don’t have any “magic bullet” for you. To those reading this story, just ask what you can learn from TA’s story. This is what we often tell patients: To live or to die is your choice. So, chose wisely! This entry was posted in Breast Cancer and tagged breast cancer, CA Care Therapy, chemotherapy death, herbs by CA Care. Bookmark the permalink.